On our Blog today you will find great advice “Top Tips To Make Most Of Your Hair & Make Up Trials”. Tips are based on my own experience as a planner and advise I have gathered from the wonderful hair stylists and make-up artists I work with. 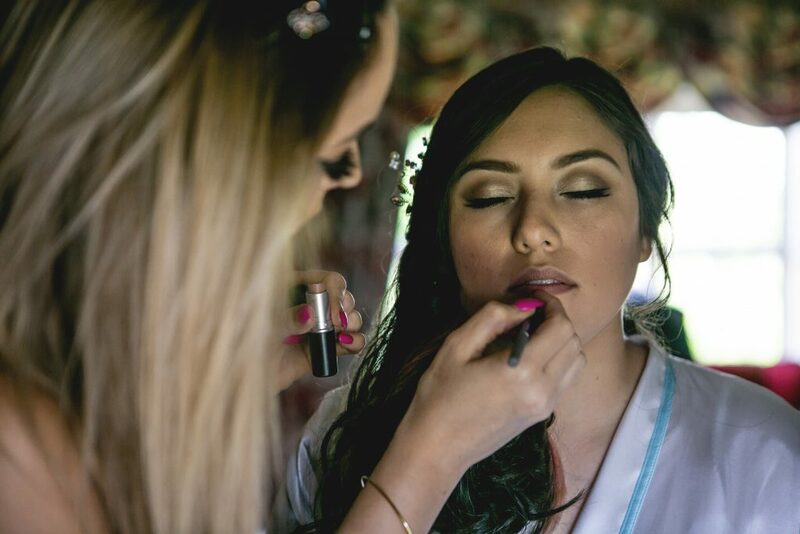 Whether you have chosen to have your hair & make up professionally done or are doing it yourself I would always suggest to do a hair & make up trial . It will give great peace of mind to know your hair & make up are sorted and will not be a worry for you on the morning. 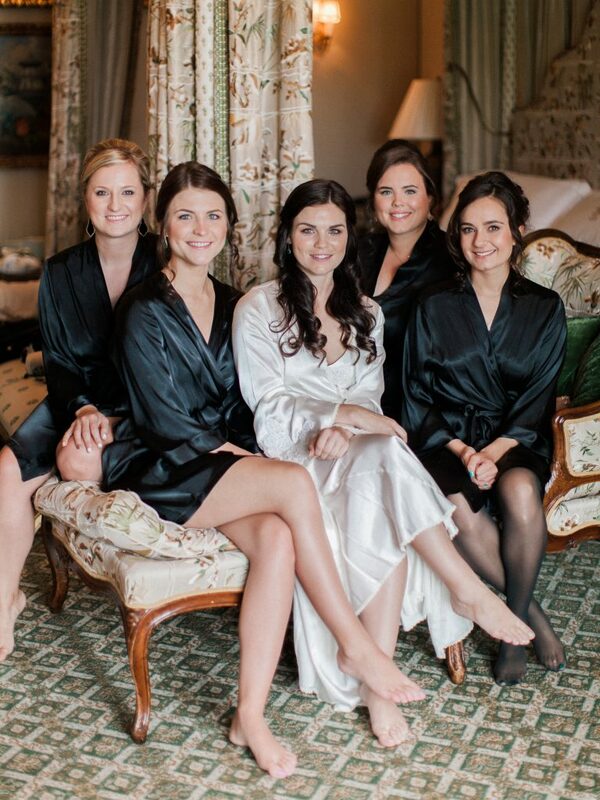 You can just sit back enjoy the pampering and fun with your bridal party! Choose the stylists! If you are trying to decide between two stylists having a trial with each will help you make a decision ! When? Have your trials after you have chosen your dress so you can decide on styles in keeping with the overall dress style as well as what suits you! Imagery – gather lots of images of hair styles & make up you particularly like to show your stylists on the day. Pinterest is a great platform for this and you can even share them in advance with them. Helpful to include some glam photos of you from the past as it will give the artists a good idea of your style. Bring your make up bag ! 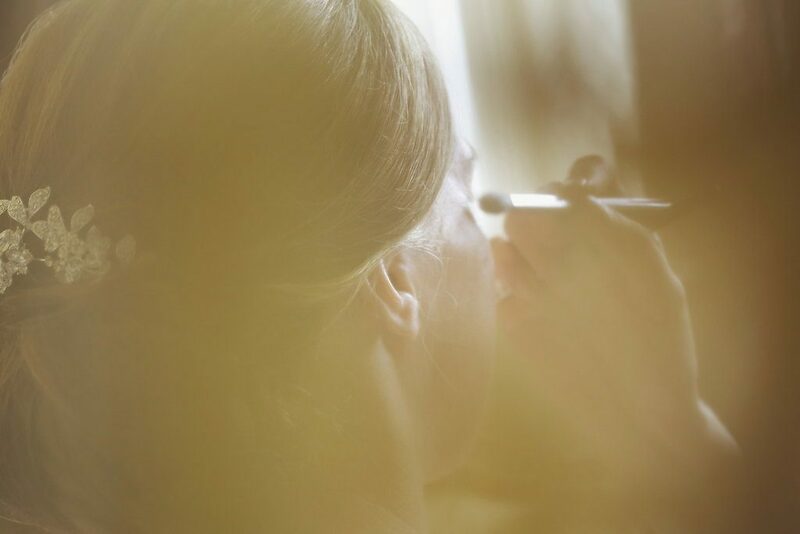 It will give your make up artist an insight into your day to day make up including the foundation . Ensure you advise the make up artist of your skin type & any skin disorders so she will use a relevant make up. Replicate your dress colour by wearing something similar to your trials. Ensuring you, the hairdresser & makeup artist can see your hair & make up against the colour. 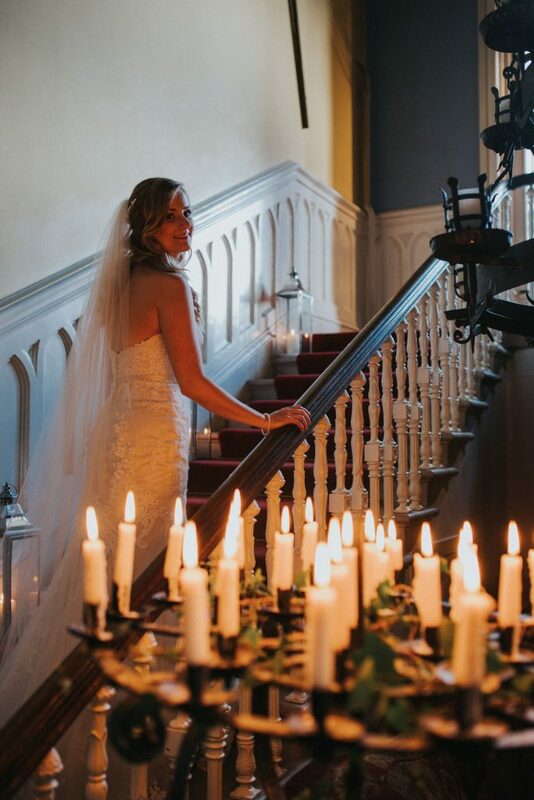 Tan – if wearing fake tan on the wedding day wear it to the trials also. Keep To Time. While the length of your trials maybe longer than the on the day if you feel it is excessive do speak to your stylist re. Speak with them re the time you need to depart for the ceremony to ensure you are not going to be held up due to hair /make up! Hair & Make Up Preparation. Ask about preparation you can do in the lead up including treatments/hair cuts & colour /lotions & potions . Leave your hair & make up in place for the rest of the day so you can see how well it survives the day! Take some photographs so you can check out the look later even week later. You can also ensure the colour of the foundation and lipstick etc works for you!